Xpress Termination Connectors provide quick, low cost and reliable terminations for fiber optic LANs, data networks and fiber restoration. 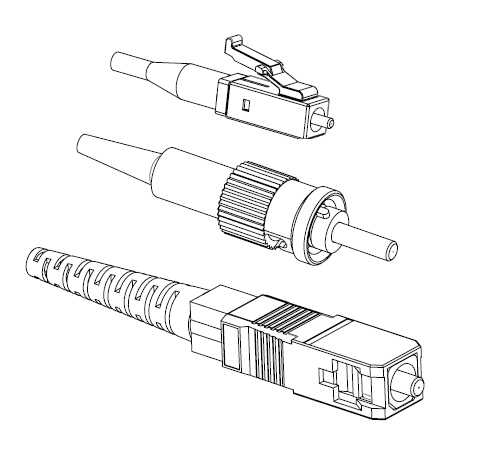 The connectors combine the telecommunications industry proven zirconia ceramic ferrule and connector technologies with a two-part cold cure adhesive. Requiring no measuring, mixing, applicator, or heat curing, the adhesive is applied directly to the fiber. A drop of accelerant provides an almost instantaneous bond between the fiber and ceramic ferrule when contact is made with the accelerant in the ferrule. The termination process is easily completed with industry standard crimp and polishing tools.